Enjoy the stunning scenery of the Gallatin Canyon in Big Sky on horseback! 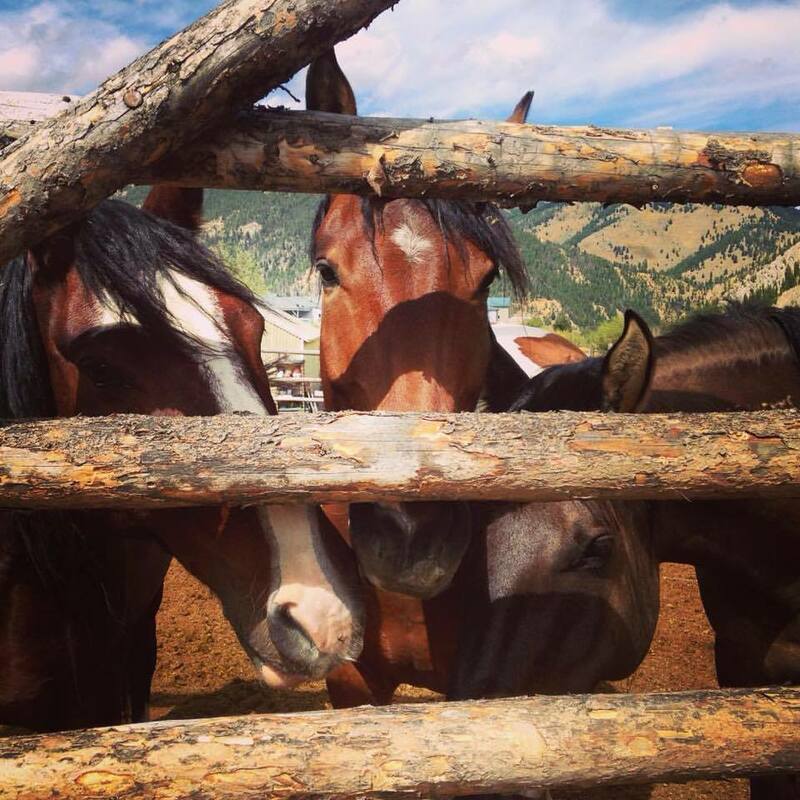 We have a variety of lengths, trails, and horses available for your Western experience in Montana. Head up Buck Ridge for some great on-trail ATV riding and breath-taking scenery. Bring a snack, some friends, and definitely a camera for a day exploring the Rocky Mountains. Take a guide or venture out on your own into the Custer Gallatin National Forest in search of epic powder and unbelievable views. Available December - April.